Complexica Pty Ltd, a leading provider of Artificial Intelligence software for optimising sales & marketing decisions, announced today that the company's CEO – Matt Michalewicz – presented at the DuluxGroup annual IT Conference in Melbourne and the SA Water annual Innovation Conference in Adelaide. Matt's presentation focused on the differences between innovation & disruption, macro trends that are re-shaping industries, the rise of Artificial Intelligence, and how to enable innovation from within. Complexica Pty Ltd, a leading provider of Artificial Intelligence software for optimising sales & marketing decisions, announced today that the company's Chief Scientist – Dr. Zbigniew Michalewicz – will feature as a keynote speaker at the 31st Australasian Joint Conference on Artificial Intelligence (Ai2018) in Wellington, New Zealand later this year, and the 18th International Conference on Artificial Intelligence and Soft Computing (ICAISC'19) in Zakopane, Poland in 2019.Dr. Zbigniew Michalewicz presentations will focus on "AI-based Applications for Transforming Data into Decisions." 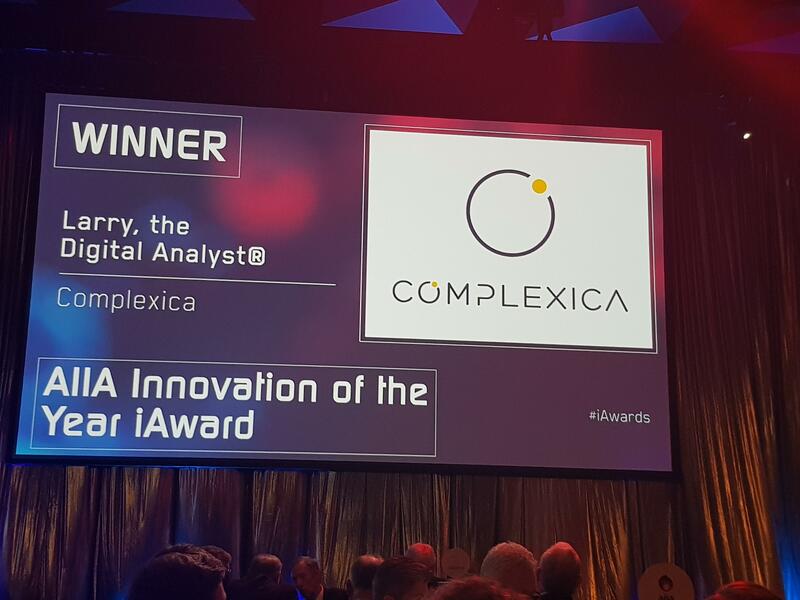 Complexica Pty Ltd, a leading provider of Artificial Intelligence software for optimising sales & marketing decisions, announced today that it has won the 2018 Australian "Innovation of the Year" award from the Australian Information Industry Association (AiiA) for the creation and commercialisation of Larry, the Digital Analyst®. The Innovation of the Year award is chosen from the Australian national iAward winners across all states and categories, and the award goes to the most outstanding innovation of 2018, as selected by the national iAwards Judges. At the gala awards dinner, Complexica was also named the national winner of the iAward for innovation within business markets. "It's a great honour and tremendous privilege to receive this award," said Matt Michalewicz, Complexica's co-founder and CEO. 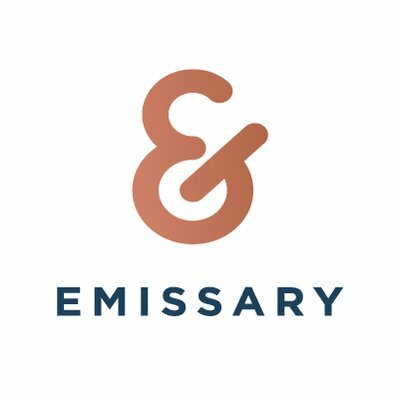 "It's especially important recognition for all our technical staff that worked tirelessly for years on end to bring the idea of a digital analyst to market, and also recognition for our early customers, which backed Complexica and Larry, the Digital Analyst® when we were early in our development and commercialisation process." 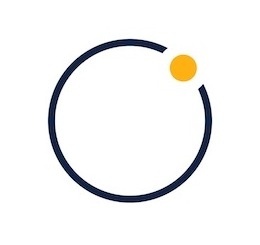 Complexica’s flagship product, Larry, the Digital Analyst® is an Artificial Intelligence software application that uses machine learning algorithms and large datasets to generate insights and optimised recommendations for sales & marketing staff. The result is an improvement in margin, revenue, and overall sales effectiveness, because Larry is able to provide end users with the answers they need, when they need them, on a fully automated basis. 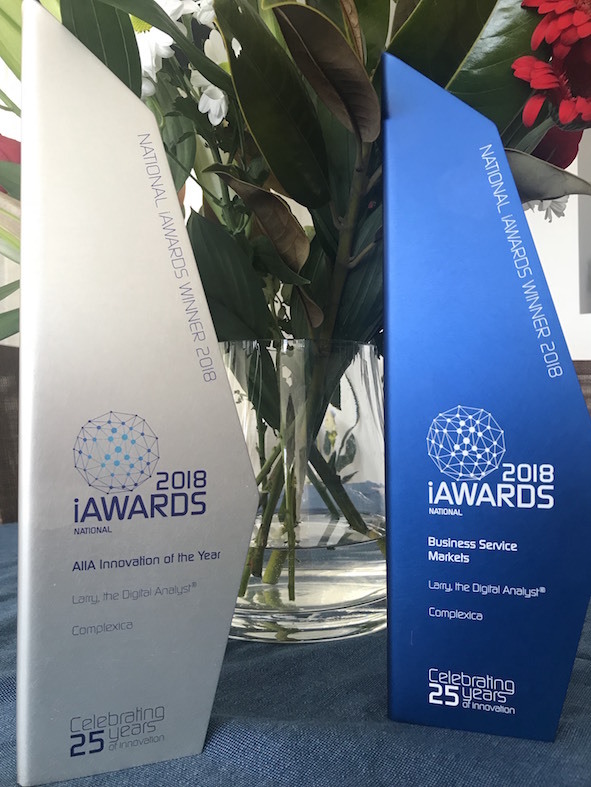 Complexica and Larry, the Digital Analyst® has been the recipient of many awards this year, including the iAward for Artificial Intelligence & Machine Learning and the Australian Business Award for CRM Innovation, and has signed several new customers, including most recently Metcash. Artificial intelligence vendor Complexica has been awarded the Innovation of the Year by the Australian Information Industry Association (AIIA) for its Larry, the Digital Analyst software. The AI software uses machine learning algorithms and large datasets to generate insights and optimised recommendations for sales and marketing staff. The Innovation of the Year award is given in recognition of the most outstanding innovation of 2018 as selected by national judges. "It's a great honour and tremendous privilege to receive this award," Complexica's Chief Executive Matt Michalewicz said. "It's especially important recognition for all our technical staff that worked tirelessly for years on end to bring the idea of a digital analyst to market, and also recognition for our early customers, which backed Complexica and Larry, the Digital Analyst when we were early in our development and commercialisation process." Artificial Intelligence in sales is already here and the top-tier companies are reengineering their processes to take advantage of next generation automation. Watson (IBM), Einstein (Salesforce), Larry (Complexica) and Amy (x.ai) are our sidekicks. The key is to channel Iron Man - part man, part machine. Embrace the salesbots for hyper-productivity and effectiveness or be replaced. Imagine if you could automagically crunch data and prioritize the leads that have the highest propensity to close? Bots are already doing this. Larry, from Complexica, just won the 2018 Innovation Award from the Australian Information Industry Association. Complexica has an opportunity identifier for transactional sales. Say you’re a sales rep in the wine industry. You have hundreds of licensed premises in your territory, and knowing who is best to call and what to talk about, beyond your (yawn) specials this month, is a difficult thing to figure out. In Australia, the average restaurant or licensed premise has 50 different salespeople calling on them every month. 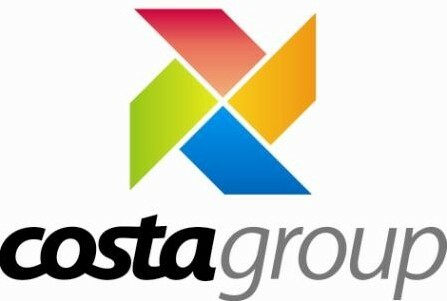 Complexica Pty Ltd, a leading provider of Artificial Intelligence software for optimising sales & marketing decisions, announced today that it has signed a contract with Metcash’s liquor division - Australian Liquor Marketers (ALM) - for the delivery of its award-winning Promotional Campaign Manager (PCM). 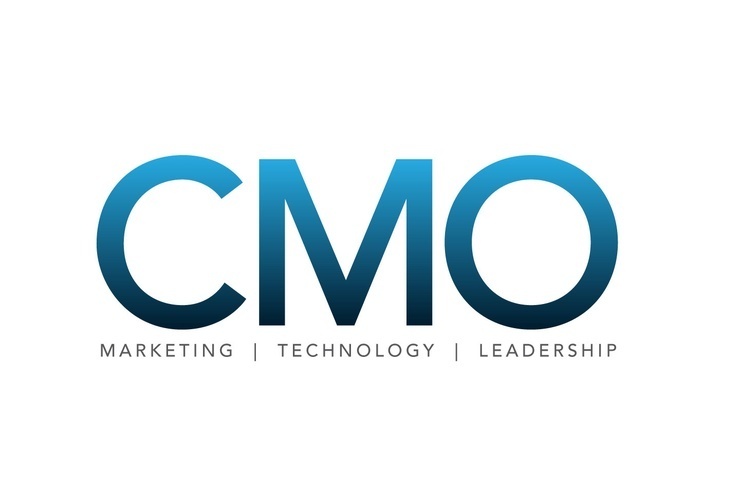 Metcash’s liquor division, Australian Liquor Marketers (ALM), is taking its marketing to the cloud after signing an agreement with Complexica for standardising and optimising its promotional activities using Artificial Intelligence. ALM supports more than 2700 independently-owned stores operating under the IBA banner group including Cellarbrations, the Bottle-O, IGA Liquor, Thirsty Camel, and Porters Liquor. 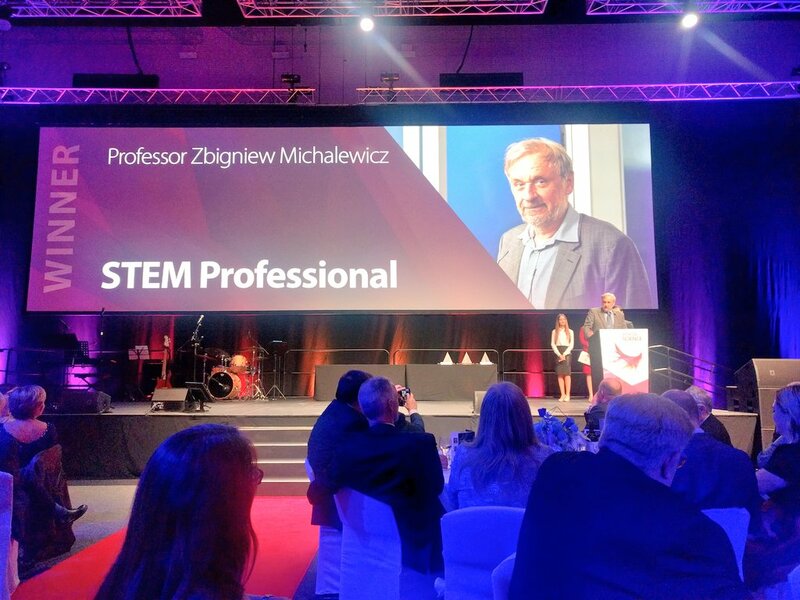 Complexica Pty Ltd, a leading provider of Artificial Intelligence software for optimising sales & marketing decisions, announced today that the company's Chief Scientist - Dr. Zbigniew Michalewicz - has been named winner of the 2018 Science Excellence Awards in the category of STEM Professional (Science, Technology, Engineering and Mathematics). Now in its 14th year, the SA Science Excellence Awards showcase the critical importance of science and research to the development of industry and society. Through the awards, SA acknowledges the achievements of talented individuals, including recent Ph.D. graduates and science, technology, engineering and mathematics (STEM) professionals and teachers, who are making an outstanding contribution to society both nationally and internationally. These prestigious awards also celebrate those who have made a significant contribution in their field of research and continue to inspire future generations to become involved in science. It's not an exaggeration to say that artificial intelligence (AI) and automation pose existential threats to many professions—the number may be as high as 10 million, more jobs than were impacted by the Great Recession of 2008—and sales is no exception. In fact, Forrester predicts a million sales reps will be displaced by 2020. And yet, like the doomed revelers in the film "Independence Day" who celebrate the arrival of aliens who promptly blow them up, many salespeople seem to be actually looking forward to the arrival of AI. Take Cien’s Global Study on the Future of Sales, for instance, which found that a full 88 percent of sales professionals expect AI to simply make their jobs easier in the next 10 years, not render their profession obsolete.